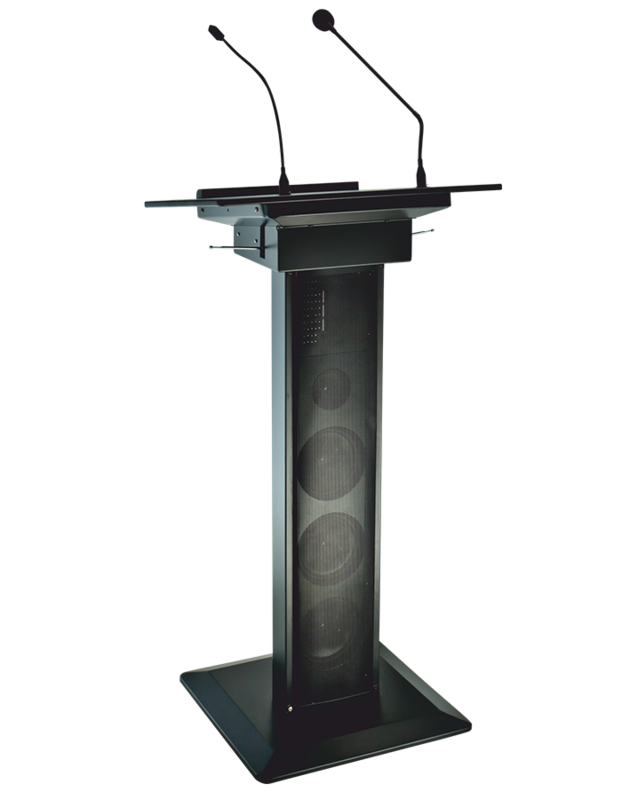 Audio Lectern a full metal body, duly powder coated with inbuilt speaker, Wireless Microphone, Gooseneck, Amplifier, USB drive and output panel for external speaker support. we can modify our PRODUCTS to meet the most discerning demands. 2018 © Altop All Rights Reserved.